Party like you're at an 80s wedding reception. 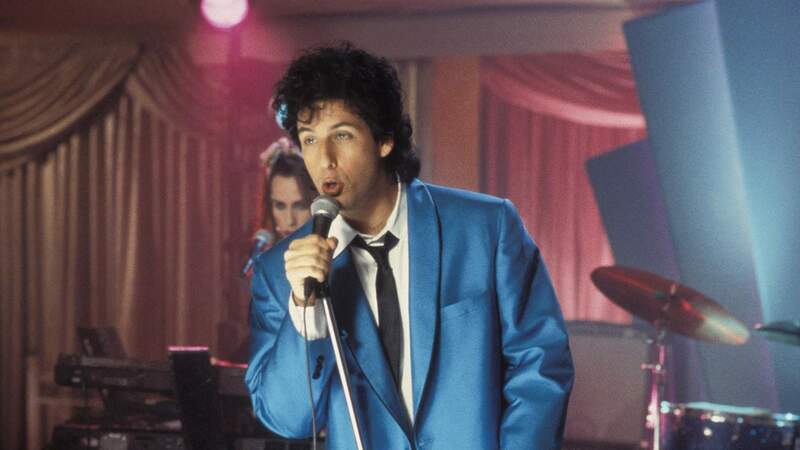 It has been 20 years since The Wedding Singer delivered its dose of 80s-themed comedy. That's two decades of retro laughs, hearing Adam Sandler's 'Somebody Kill Me', and enjoying one of the actor's better broad comic roles — and loving the movie's period fashions, as well as its Bowie, The Smiths and New Order-filled soundtrack, too. Already serving up plenty of nostalgia when it originally hit screens, the flick is now inspiring one mighty nostalgic night at Howler come Friday, February 15. At the Brunswick bar's The Wedding Singer Reception, you'll step back to two eras gone by: the 80s, obviously, and the late 90s, when this movie took over the box office. The whole party is planned like a wedding reception, so prepare to dance to the requisite hits of the time — and to the sounds of a wedding band covering them, obviously —while wearing your best old-school bridal party-themed outfit.